Fashion’s wheel is turning – again – and we’re seeing a whole lot of revival going on and coming through. 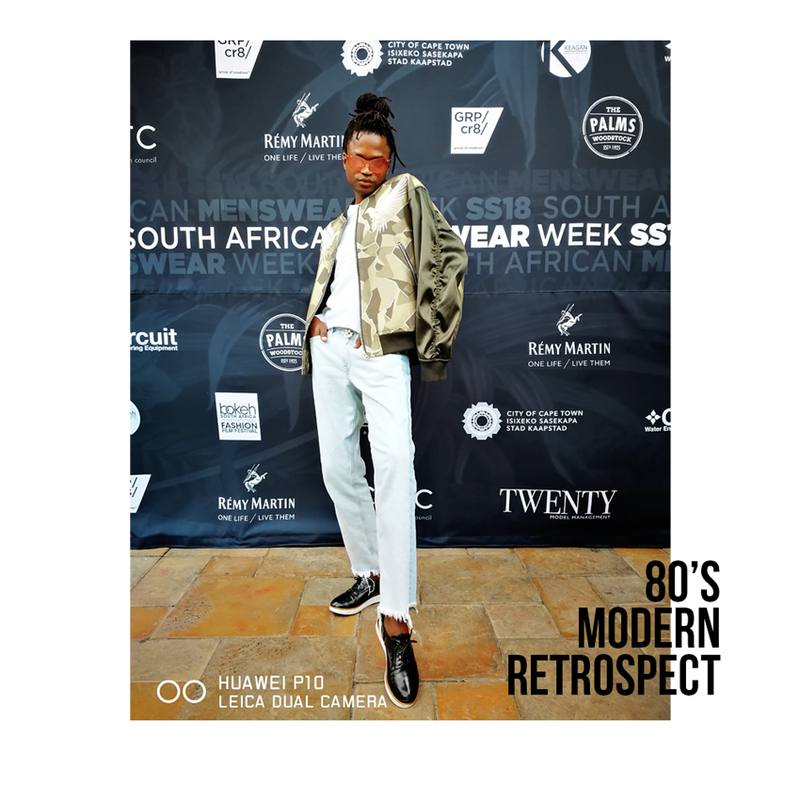 From nuances of the 60’s, doses of the 70’s and a good injection of the 80’s and 90’s, fashion is looking back to see forward and the biggest forms coming through can be found in street style inspired looks, pieces and brands. The biggest – denim. 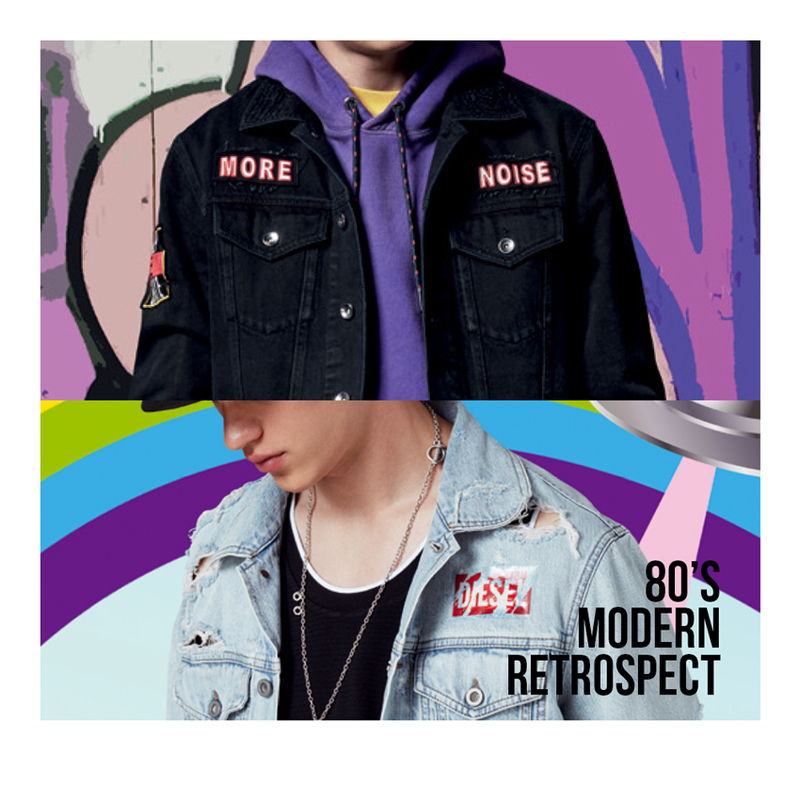 Brands such as Levi’s, Diesel and H&M (picture here) are bringing on cuts and styles that are inspired by the volumes, fits and shapes from the 80’s and 90’s. Think high waist boyfriend jeans, faded mommy denims, pleated scout-girl jeans and a dose of oversized floor-length wide-leg jeans. The aesthetic is easy-comfort, tailored and made to fit upper leg and sit casual below the knee. Pairing can be succeeding with a variety of options, including designed knitwear, tops fitted close to the body in sweats’ material, cotton and silk shirts, loose fitted and a fashionable masculine jacket to finish it all off. Adding to the finish, brands are bringing in graphic motifs, emblems, slogans and badges and even pulling out vintage logos on outerwear pieces. This all adds a dynamic finish to any look you put together. Key thoughts when working with this style trend include looking at working with an overall shape: You can either go all slim, tailored at the top and voluminous at the bottom, or fitted lower body with an oversized torso. Contrast colours and find complementary outerwear finishes for your different denim finishes. But always remember to play around and have fun!